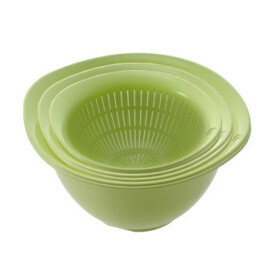 Stackable Steam 'n Serve Bowls 6-Pc Set - Richell USA Inc. 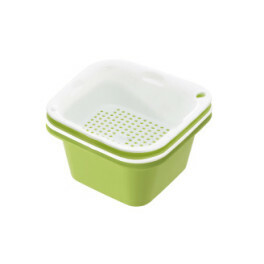 Steam, stack and shake! 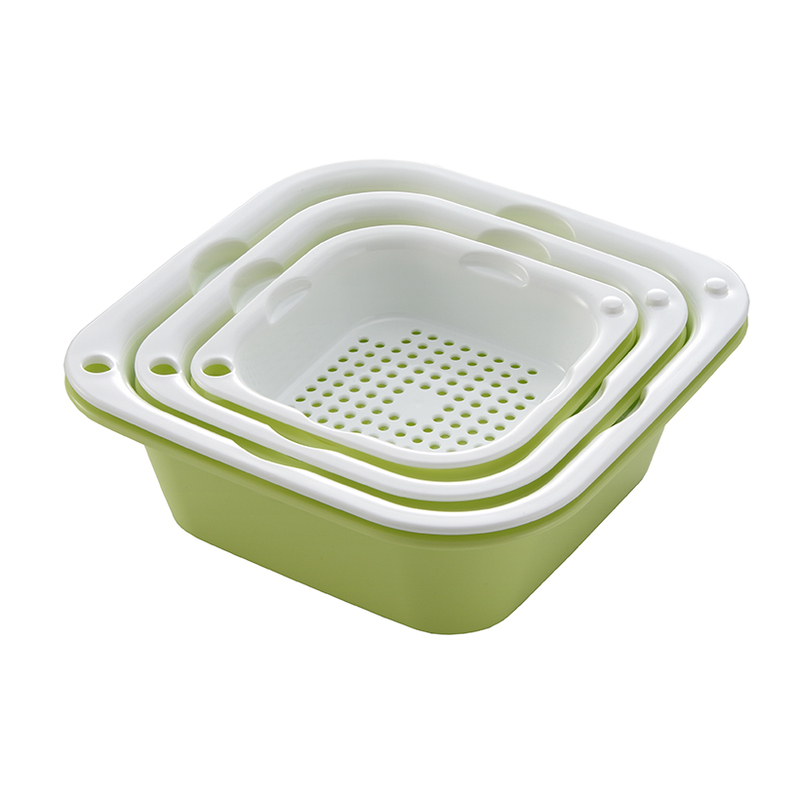 These Stackable Steam ‘n Serve bowls make steaming veggies, or heating up food a quick and easy process. When you’re done stack ‘em up for easy storage. 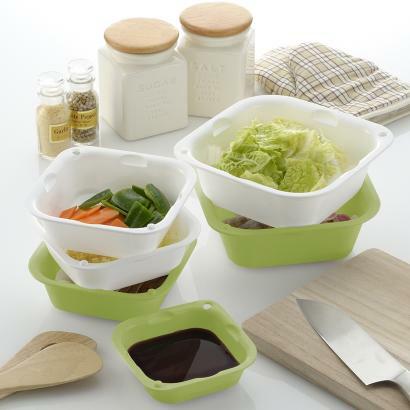 Set is microwave and dishwasher safe to provide convenience in the kitchen. Set includes one mini, small and medium bowl and corresponding steamer inserts.